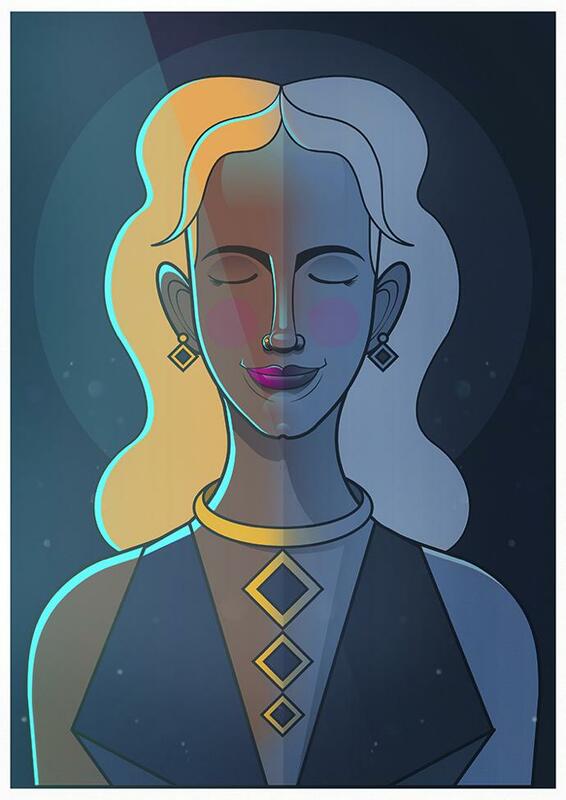 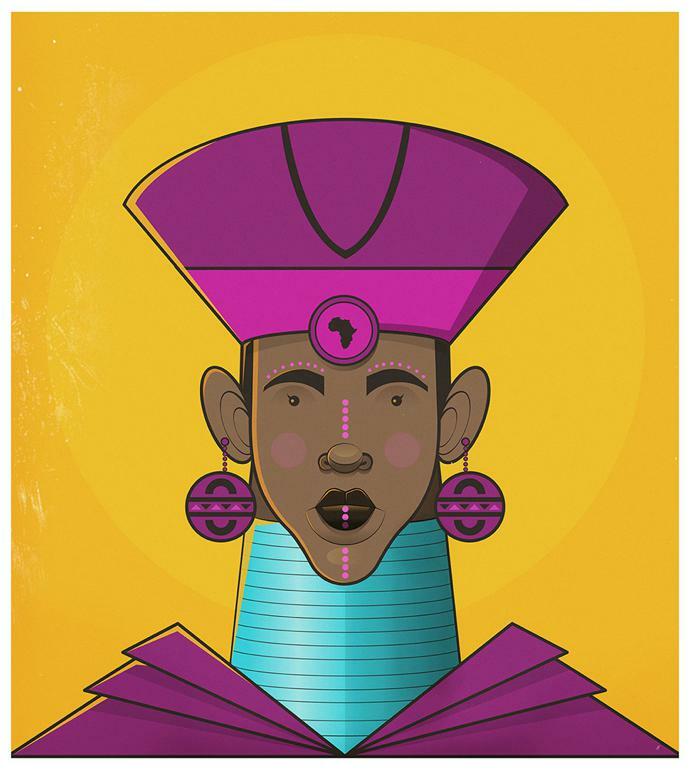 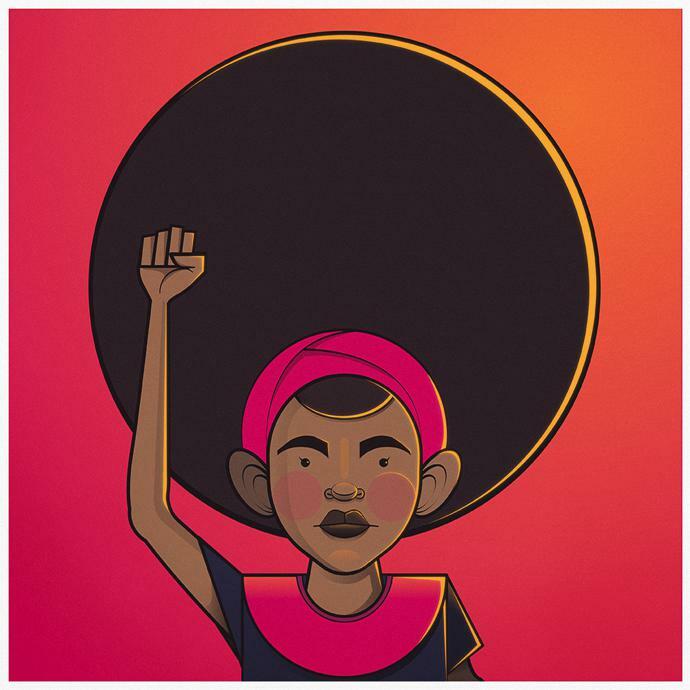 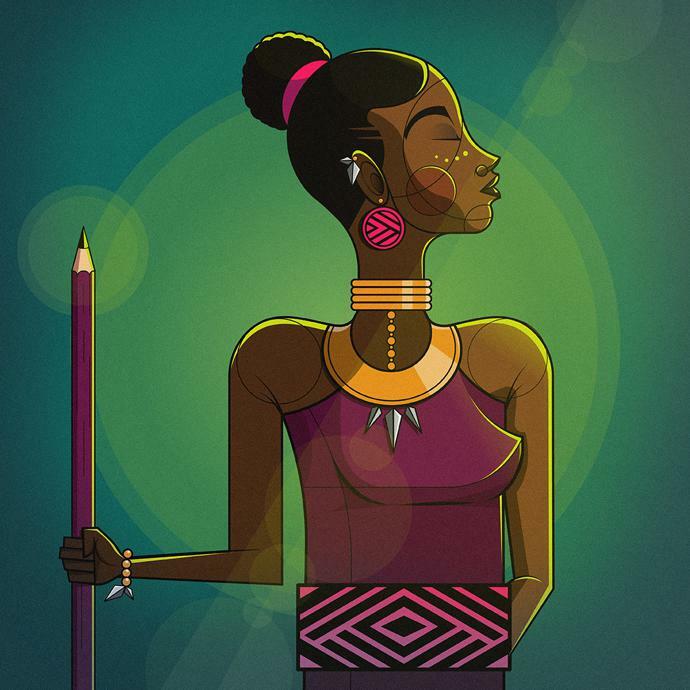 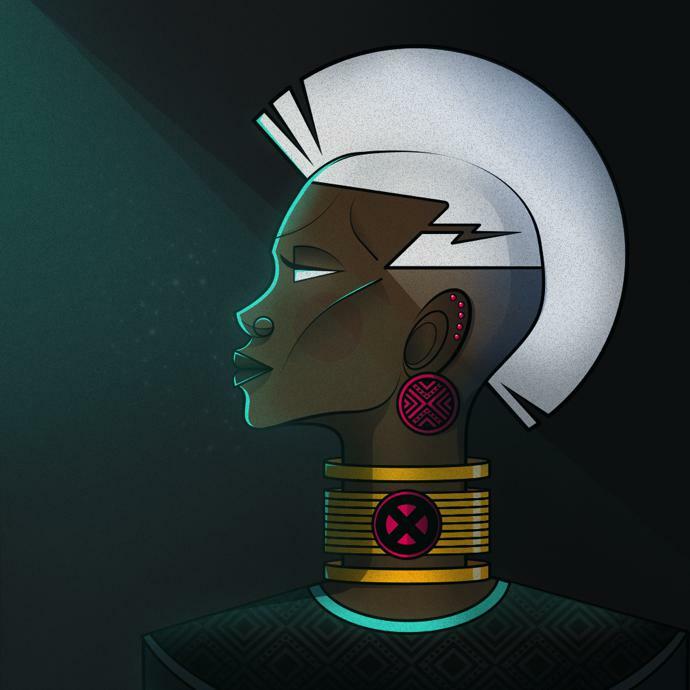 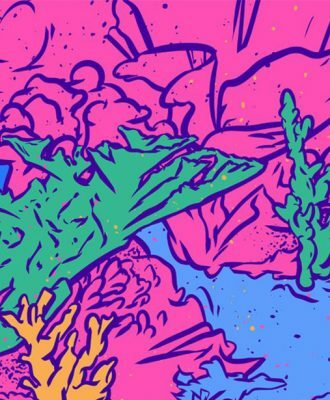 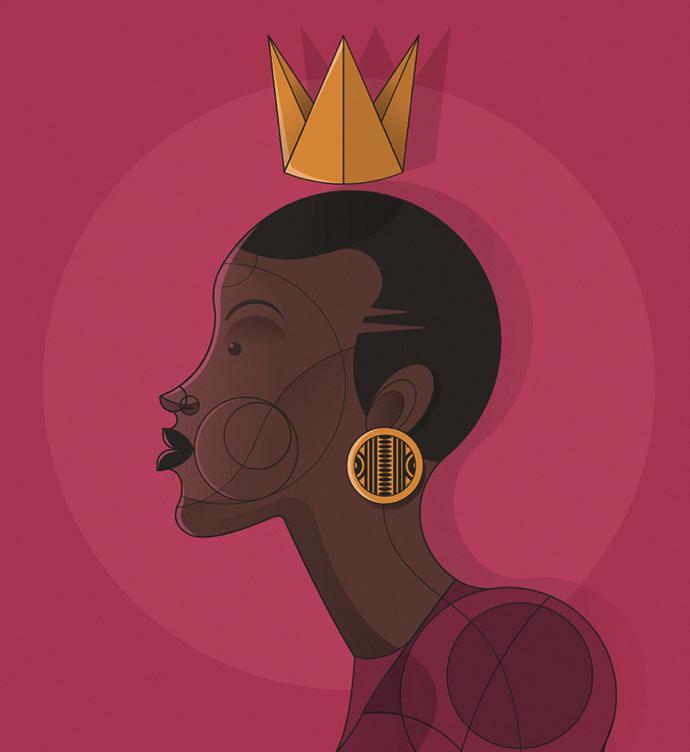 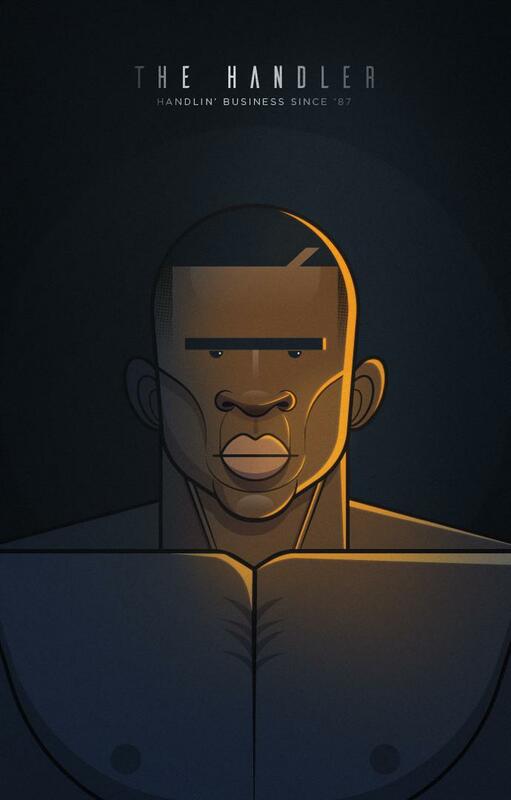 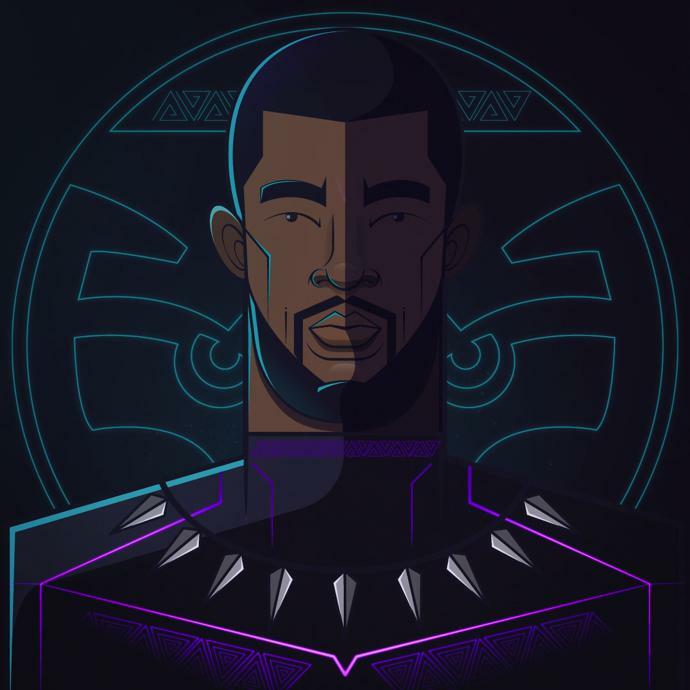 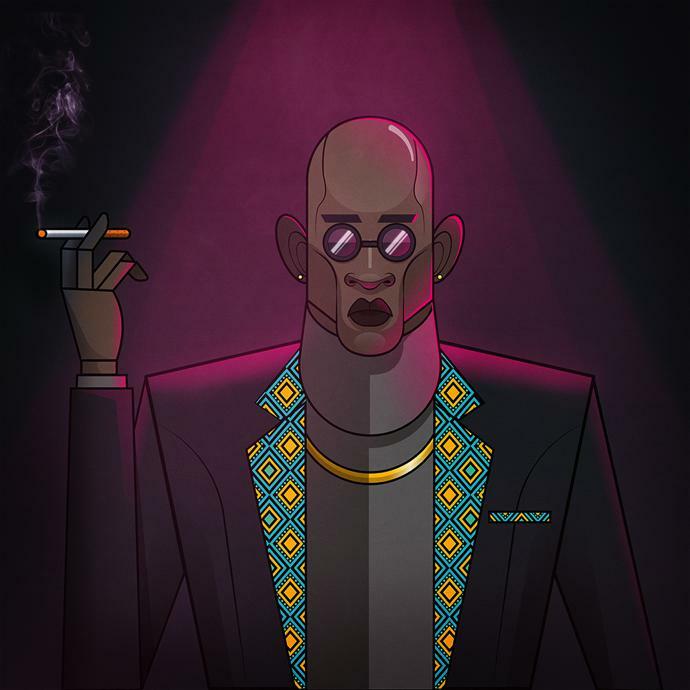 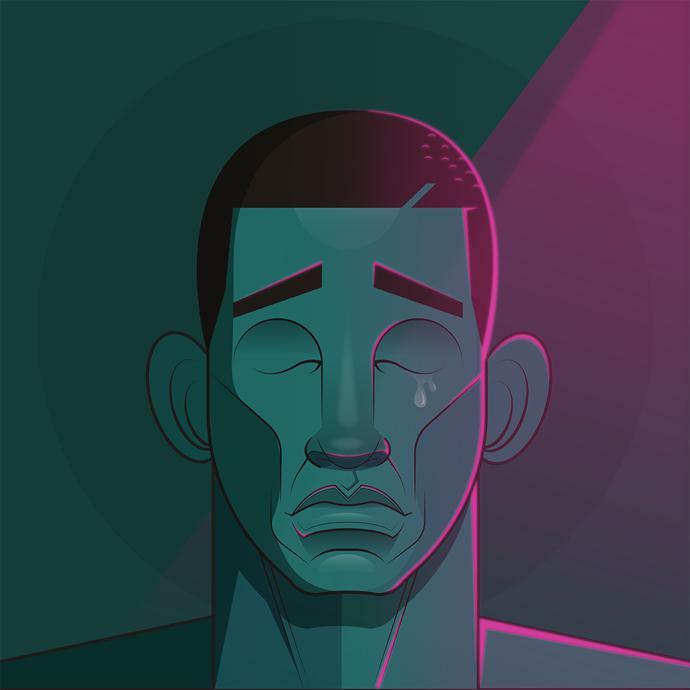 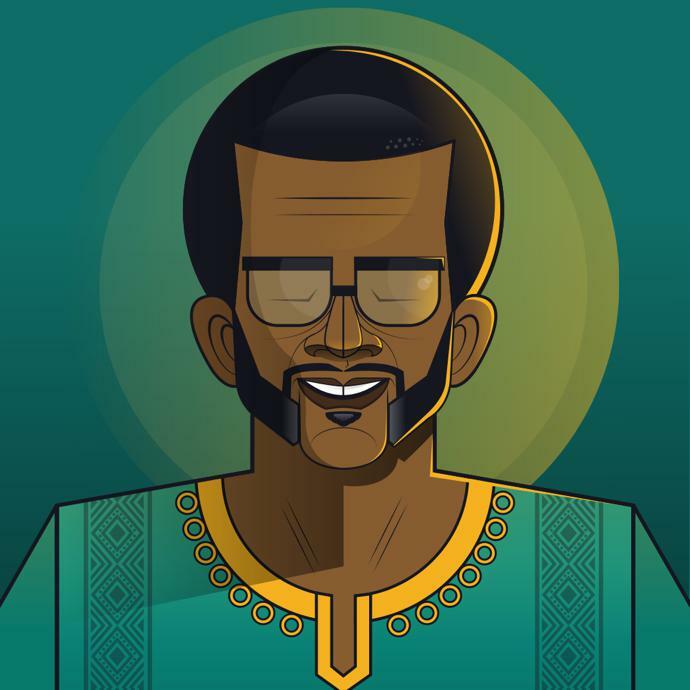 Award-winning Johannesburg-based Zimbabwean motion graphic designer and illustrator Ndumiso Nyoni creates striking illustrations that focus on fusing African social themes with contemporary media. 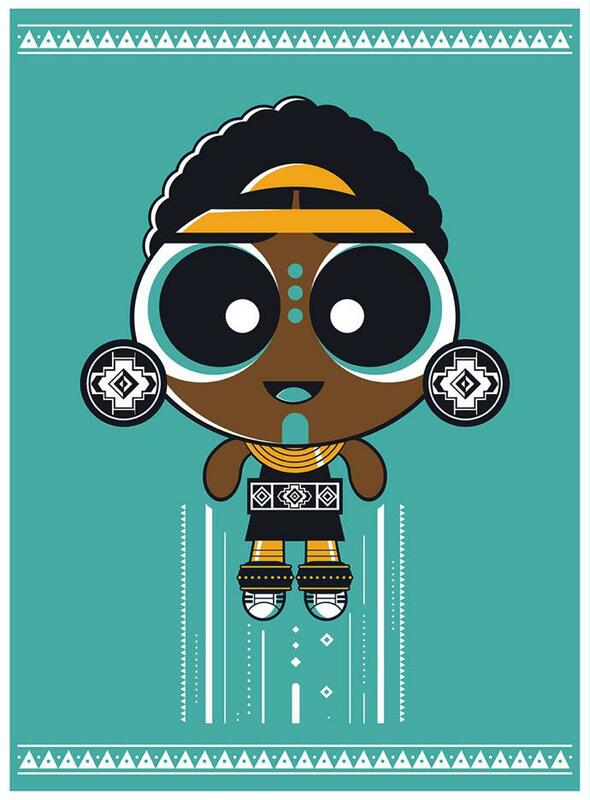 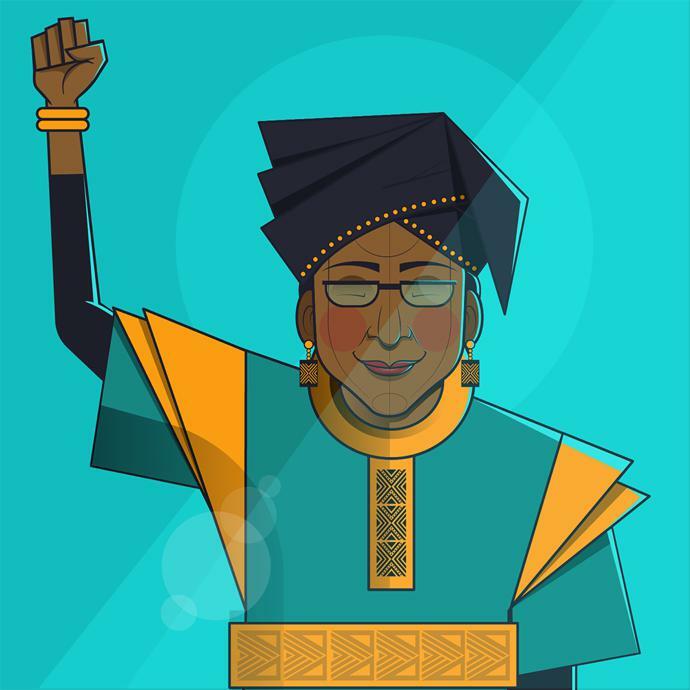 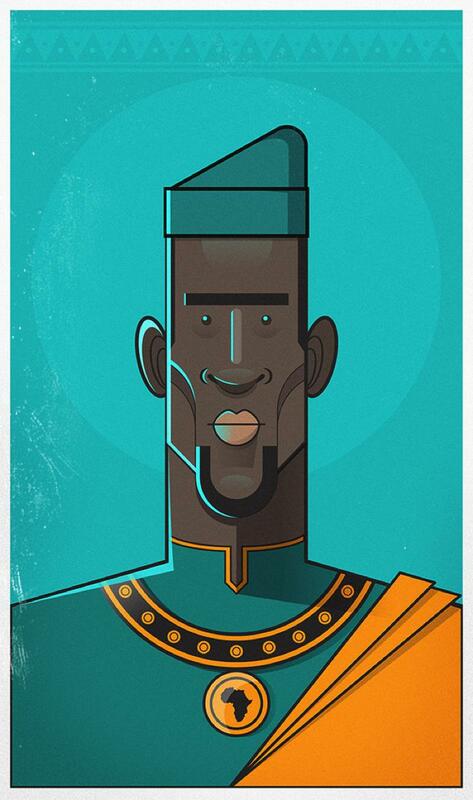 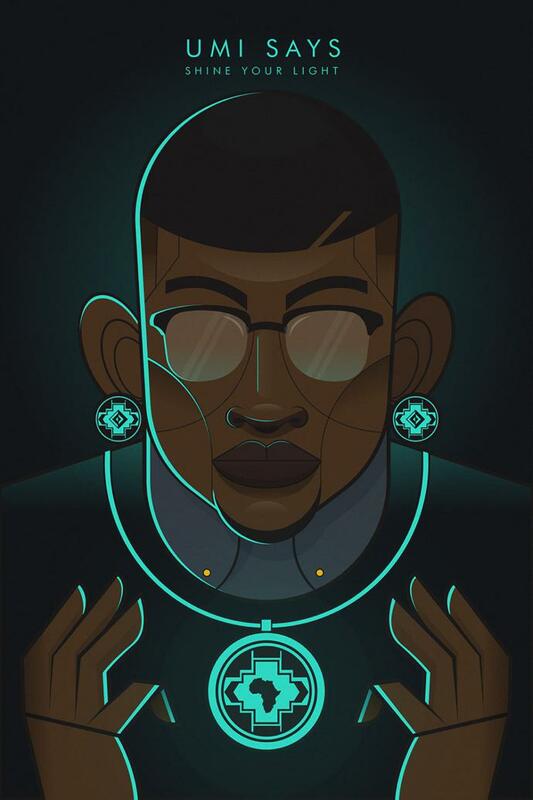 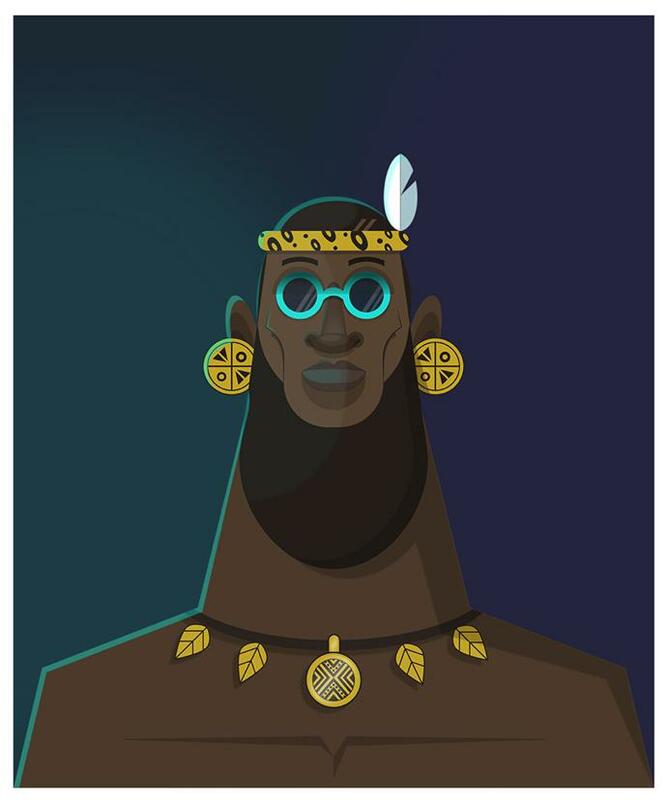 Ndumiso, a former Design Indaba Emerging Creative (find out more about the class of 2019 here), enjoys playing with a variety of styles while still embracing a proudly African theme, creating local characters and honouring renowned African figures through his work, such as Dr Esther Mahlangu. 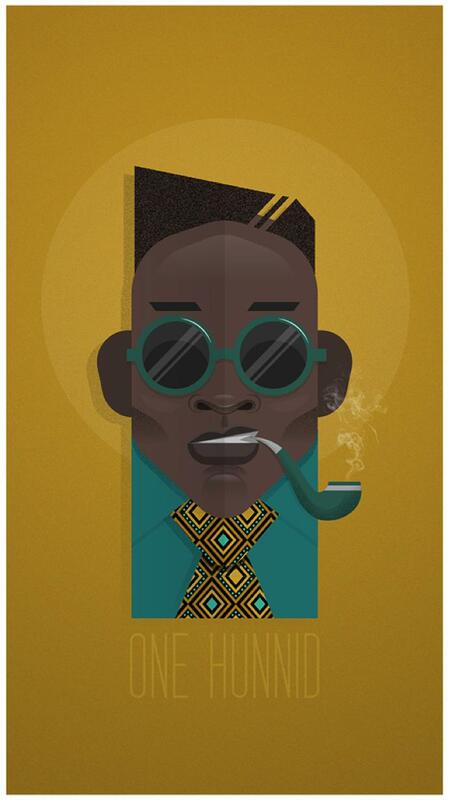 See more of his work on Instagram and at ndumisonyoni.com.